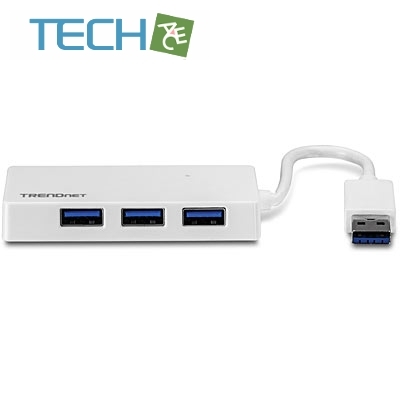 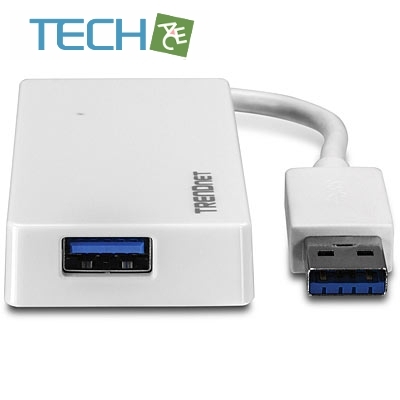 TRENDnet’s 4-Port USB 3.0 Mini Hub, model TU3-H4E, instantly adds four 5 Gbps SuperSpeed USB 3.0 ports to a computer. 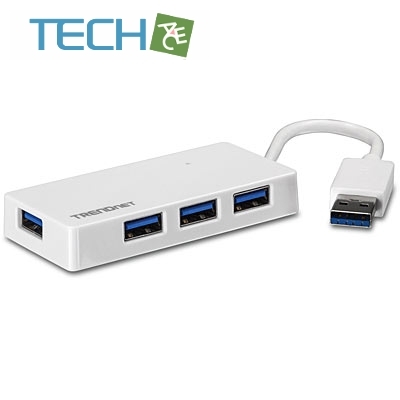 No CD installation required-simply plug in flash drives, storage enclosures, and other USB 3.0 devices at speeds ten times faster than a USB 2.0 connection. 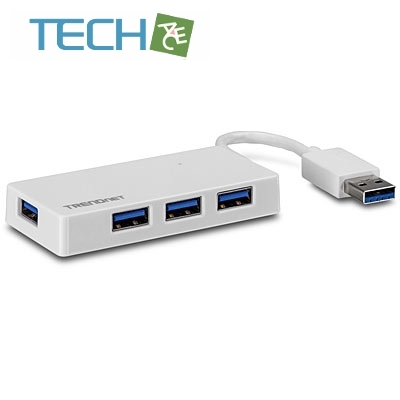 The TU3-H4E is also compatible with older USB 2.0 and 1.1 ports.